Can exercise help your arthritis? 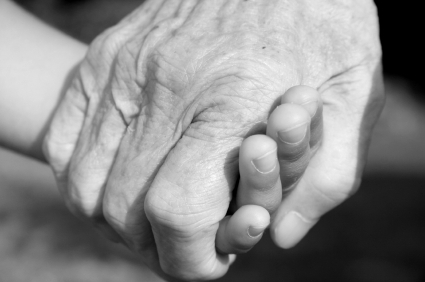 Arthritis is a common condition that affects people of all ages including children. There are quite few types of arthritis and the most commonly seen is osteoarthritis and rheumatoid arthritis. Though you can’t heal arthritis completely, the good news is that you can slow down the progress of the condition and minimise joint damage. You can take medication to relieve the pain. For osteoarthritis, you can be prescribed painkillers, anti-inflammatory drugs or corticosteroids. In some cases, surgery may be recommended such as arthroplasty, osteotomy and arthrodesis. Are there any other recommended treatments? Research from the Arthritis Foundation confirms that the aims of physical fitness to help arthritis sufferers are muscular endurance, cardiovascular endurance, range of motion, correct posture, balance and coordination, breathing techniques. A Pilates session will begin to work from the inside out. Each class starts with deep stabilisation muscles and then you add on the superficial and distal muscles. After a few classes, you’ll feel the difference, as you’ll be able to relieve stiffness and restore more natural movement of your body. Joseph Pilates believed that we could transform the body into a perfect instrument of the will. The correctly executed Pilates exercise cannot only develop the muscles of the body, flexibility of the limbs; it also clarifies the mind. Come and try our group class to find out more about the benefits of Pilates. Call Active Pilates on 0415 128 804 or send us an emailto book your spot in Geraldton or Drummond Cove, WA.